Over the years, many expositions of the Buddha's teachings have been published in English, but many lack authenticity and do not represent what the Buddha taught correctly. Hence the need for this authentic and comprehensive book based on the Four Noble Truths, which are the central conception of Buddhism, and the Noble Eightfold Path, which is Buddhism in practice. 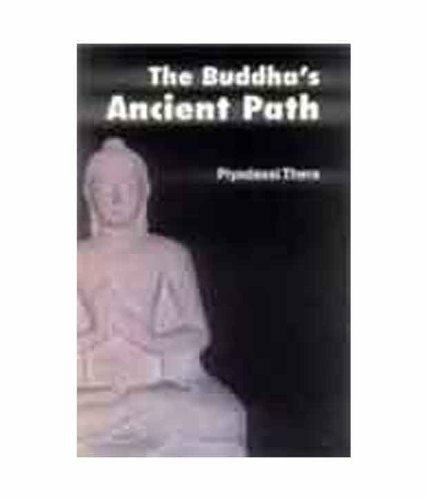 This is a book on basic Buddhism with a difference, for it was written by a monk who was a native of Sri Lanka, a scholar and a well-known preacher. He has the Pali Canon and the Commentaries at his fingertips, so that the book is full of apposite stories and quotations of what the Buddha said-- many of them hard to find elsewhere in English. Piyadassi Thera was one of the world's most eminent Buddhist monks having traveled widely carrying the message of the Buddha-Dhamma.